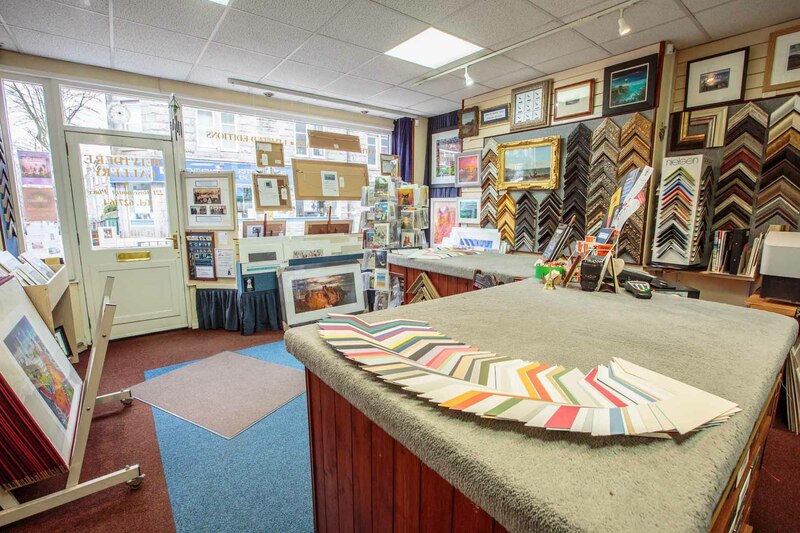 Belvidere Gallery is located on Rosemount Place, which is one of Aberdeen’s last parades of privately run businesses including cafés and many specialist shops, offering a quality and personal service. 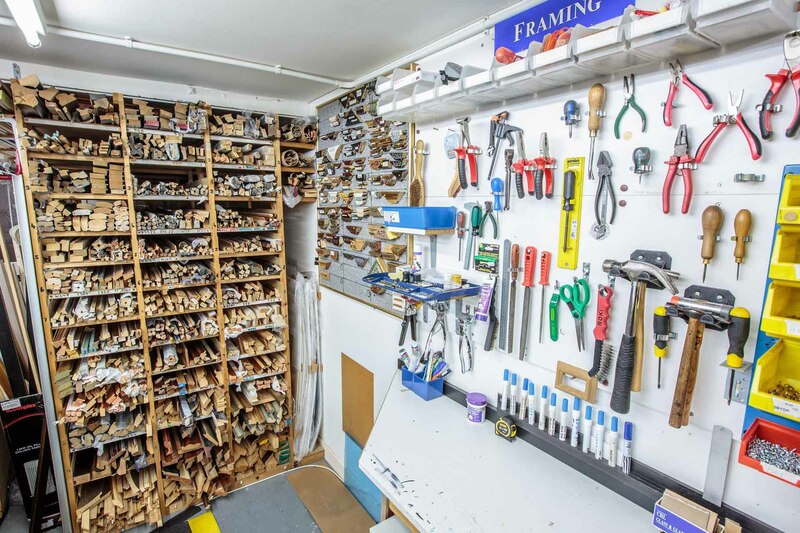 We are a dedicated team passionate about what we do and keep up to date with all the latest techniques and innovations in framing, ensuring that we are able to provide our customers the highest standard of framing and advice. The business was established in 1992 and Managing Director Alan Watt GCF gained the Guild Commended Framer qualification in 1993. 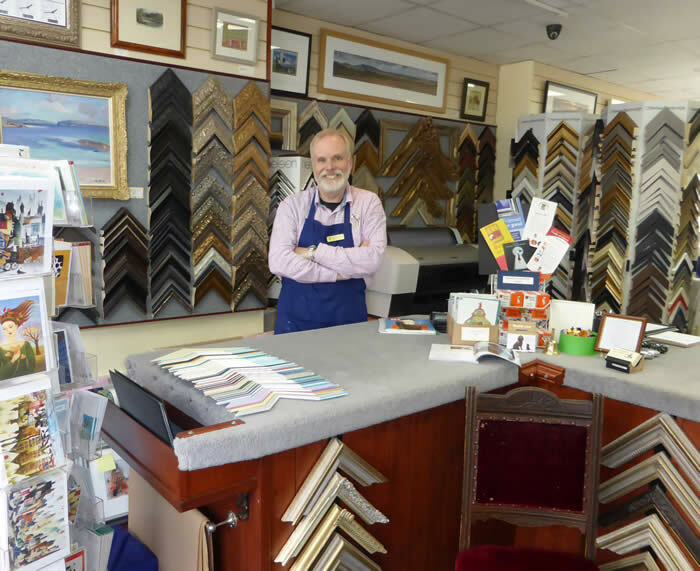 Alan, the founder of Belvidere Gallery Ltd, has over 35 years’ experience in the Art and Framing business. Parking is available on Rosemount Place in 45min zones opposite the Gallery and pay and display in the surrounding streets. Please see the contact section for our hours of business. 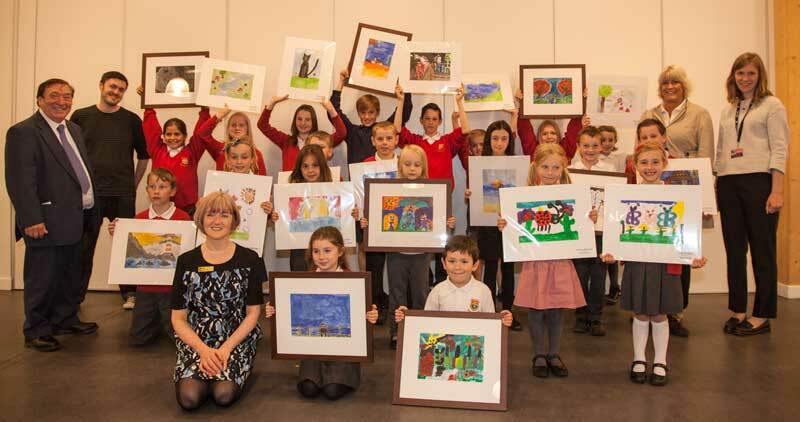 Belvidere Gallery have been proud sponsors of art competitions with local primary schools, junior football teams, athletic clubs and many other local events. 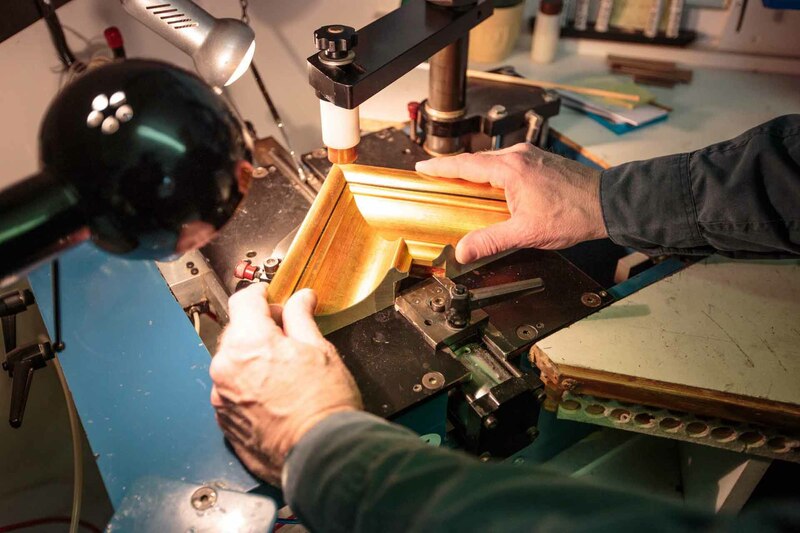 Choose from a wide range of picture frame stock mouldings or the most up to date designer-led wood and aluminium styles along with ornate handmade swept frames suitable for antique oil paintings or mirrors. 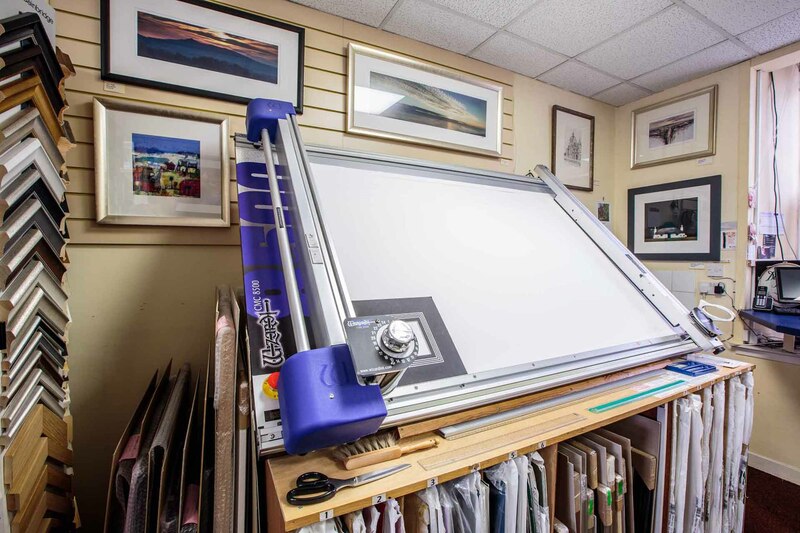 Belvidere Gallery have installed one of the largest and the most up to date computerized mount cutters capable of producing elaborate custom designed multi aperture/double/triple mounts, ovals, circles, and embossed lines. Ideal for grouping various sizes of family photos. We can print photographs from A4 to A1 size and provide finishes of satin, gloss and fine art paper using only Epson ink to give your photos a life of over 75 years! 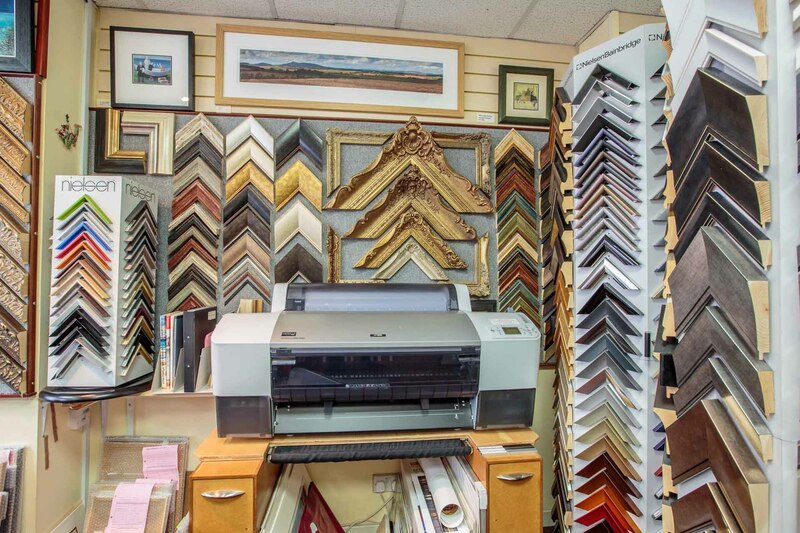 Framing is carried out on our premises, and our customers are given personal service and advice in selecting their frames from a large range of gold, silver, wood and aluminium profiles for prints, posters, limited editions, photographs, medals and needleworks. To supplement our stock range we are committed providing an innovative range of high quality Design-led bespoke solutions for your artwork. Our supplier’s product development programme provides stunning designs and versatile ranges for contemporary and traditional surroundings. Art can mean so many things to different people. 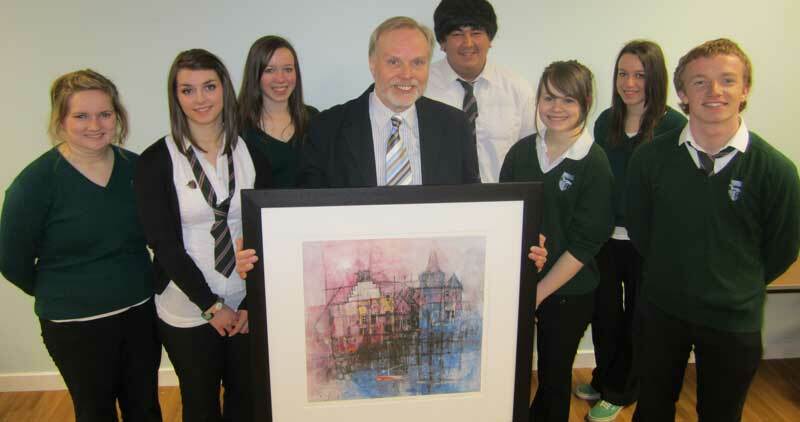 We stock many local and Scottish images, prints and display original paintings. 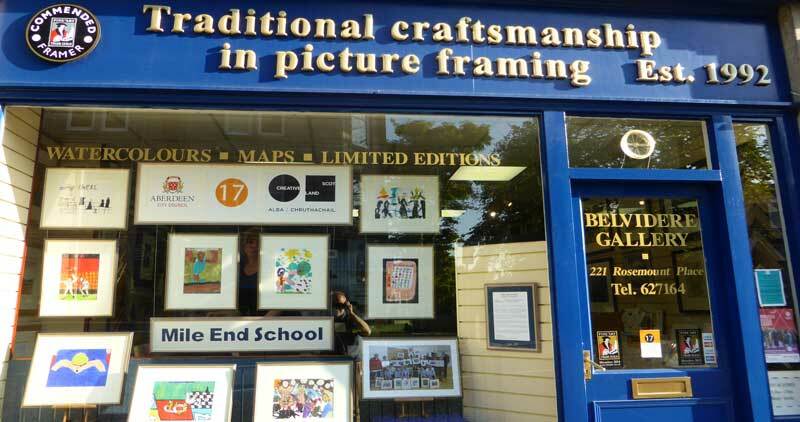 Commended Framers have been awarded an emblem of excellence by the art and framing industry’s trade association, The Fine Art Trade Guild. Their skills, both practical and theoretical, have been examined by a Guild Tester in a rigorous two-hour test. The aim of the Commended Framer scheme is to distinguish the skilled from the semi-skilled and to help the public select a professional framer who will apply a high level of expertise to the conservation and display of their artwork. Commended Framers have proven expertise in framing artwork on paper and canvas, as well as an understanding of the properties of the different types of artwork and how each should be framed and conserved. They have a professional understanding of framing materials and equipment: distinguishing features, design implications and when appropriate to use each. 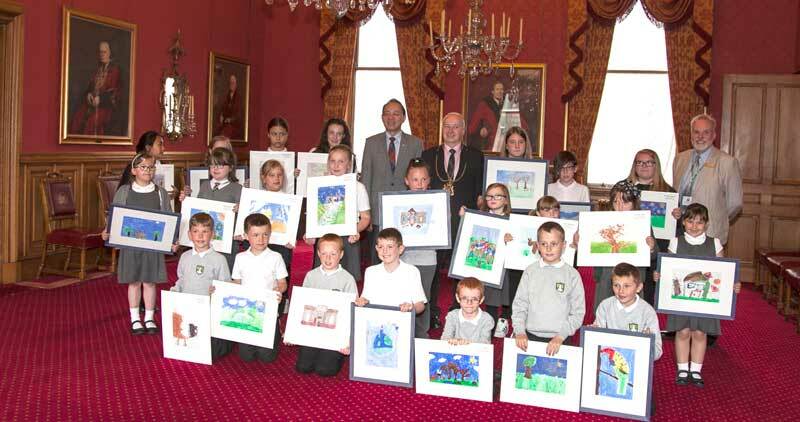 They have been tested on workshop practice, including the accepted methods of handling customers’ artwork. 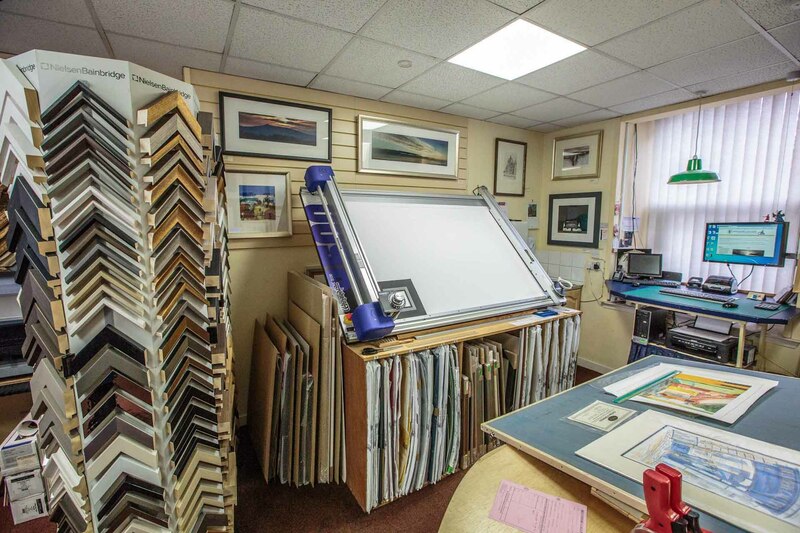 Commended Framers are competent to advise customers on technical and conservation matters, as well as design and presentation, while keeping to a budget. 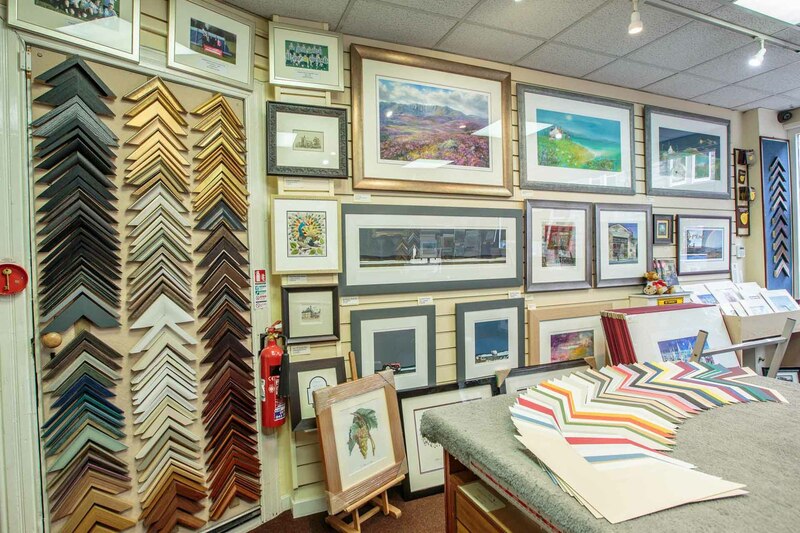 You can expect frames made by Commended Framers to be structurally sound, blemish-free and created with care, professionalism and attention to detail. So, when choosing a framer look out for the Commended Framer logo. Feel free to get in touch by phone, email or by filling out the contact form below if you have any questions, and we’ll get back to you promptly, or follow us on facebook !! Parking is available on Rosemount Place in 45 minute zones opposite the Gallery and Pay & Display in surrounding streets.